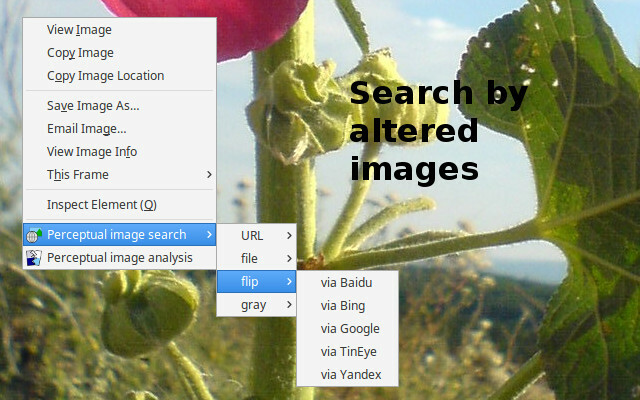 helps at assessing of images from the point of view of possible alterations of the images, that is: is it real or fake? 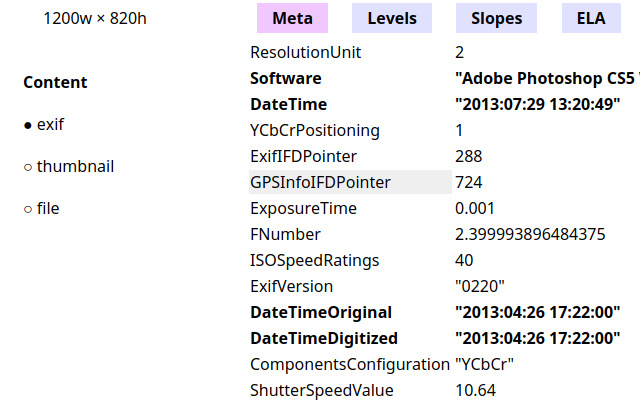 extracts meta data (exif, headers), analyses levels and variations of colors and luminosity, applies PCA and the error-level analysis. 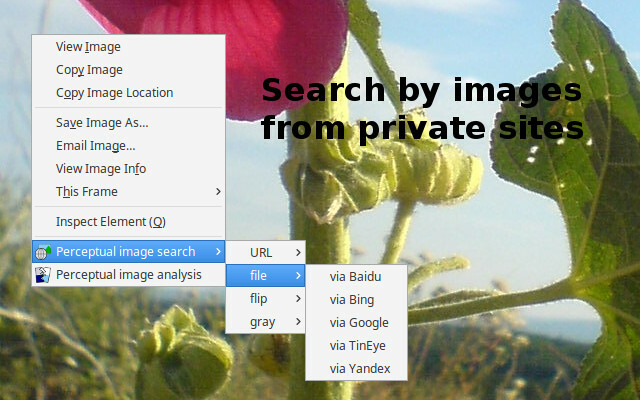 facilitates search by images even from private sites, including search by altered forms of the images. 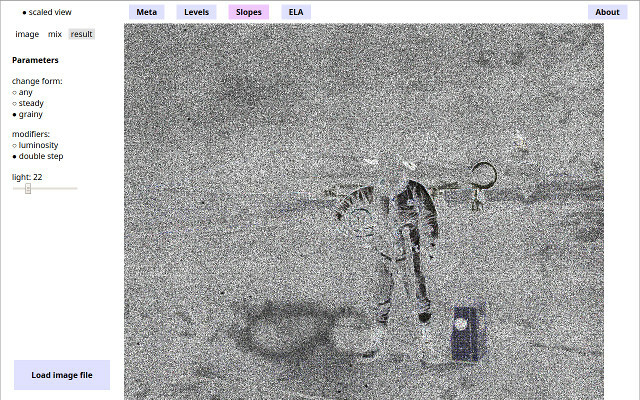 It can help in assessing of the images, the question here is: had anyone posted a form of the image? 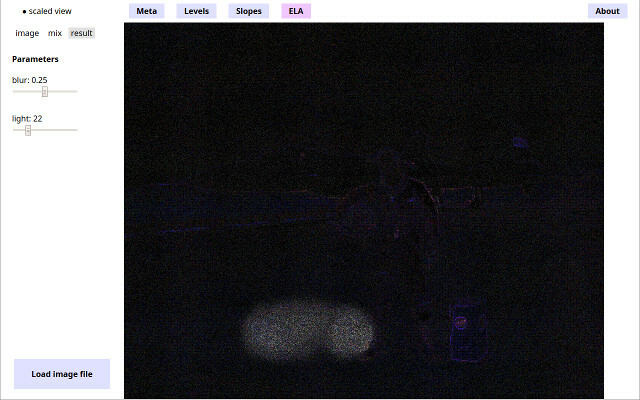 and the Perceptual image analysis extension can help to find out since when the images are online then.